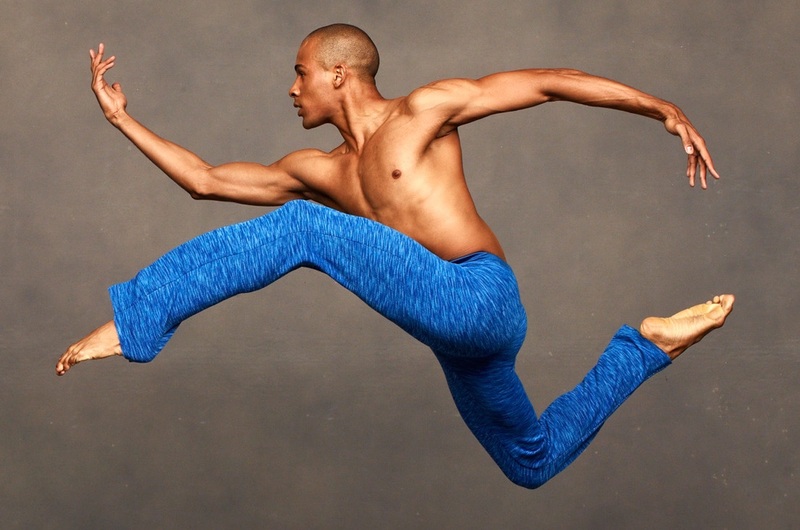 Come join the Ailey Extension Team! Ailey Extension seeks part-time work exchange volunteers for its dance and fitness classes designed for the general public. Team members will earn classes for every full shift worked during business hours, Monday through Friday 10am to 9pm and weekends, 9am to 7pm. Skills and Experience: Excellent customer service a must; computer and technology skills helpful; prior retail experience preferred; ability to work in a fast-paced environment; knowledge of dance; and knowledge of MINDBODY software a plus. All applicants accepted are required to commit to at least 3 hours per week and 4- 6 months to the work exchange program. To apply, download an application and you may fill out the application and email it along with your resume and cover letter to sswilloughby@alvinailey.org. Alternatively, you can mail the application, a cover letter and resume to Stacey Spencer-Willoughby, Joan Weill Center for Dance, 405 West 55th Street, New York, NY 10019.